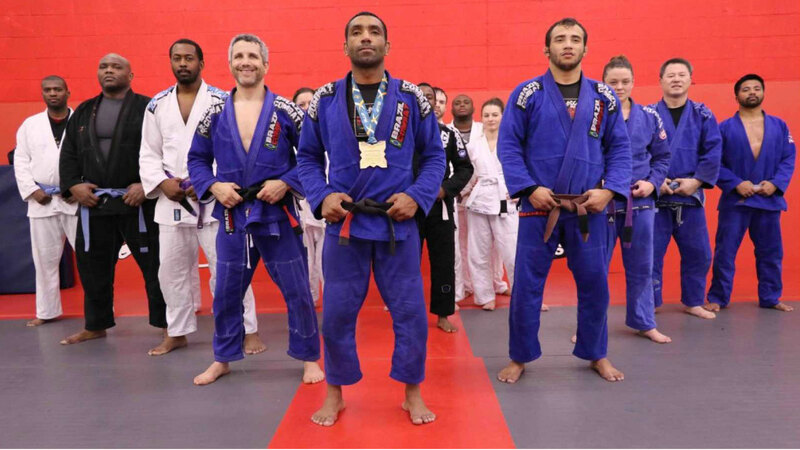 The Baltimore Martial Arts Academy’s instructors comprise of over 20 expert individuals chosen for their experience and accomplishments in each of their respective fields. Most of our instructors have been with our academy for over 13 years. Combined they amass an experience and knowledge base of almost 2 centuries. No other martial arts and/or fitness institution can make such a claim.